Foundation is one of the hardest things to buy. To begin with, we all need foundation if we want to create the perfect look. The reason for this is foundation really lays the “foundation” for all of your other makeup. In addition, I want to create a smooth, perfect canvas. However, once we’ve established why we need foundation, then we need to find the right foundation for our needs. Because no two people are alike, it’s not easy to find the perfect foundation. This is because we all have different skin types, skin tones, and skin concerns. In other words, we all have different needs. The new Natasha Denona Foundation X+ has all the right stuff for my needs. First, I have extremely dry skin. Furthermore, I want to cover up my skin imperfections. Therefore, I want my foundation to give me full coverage. Also, I’d like foundation to contain anti-aging ingredients. 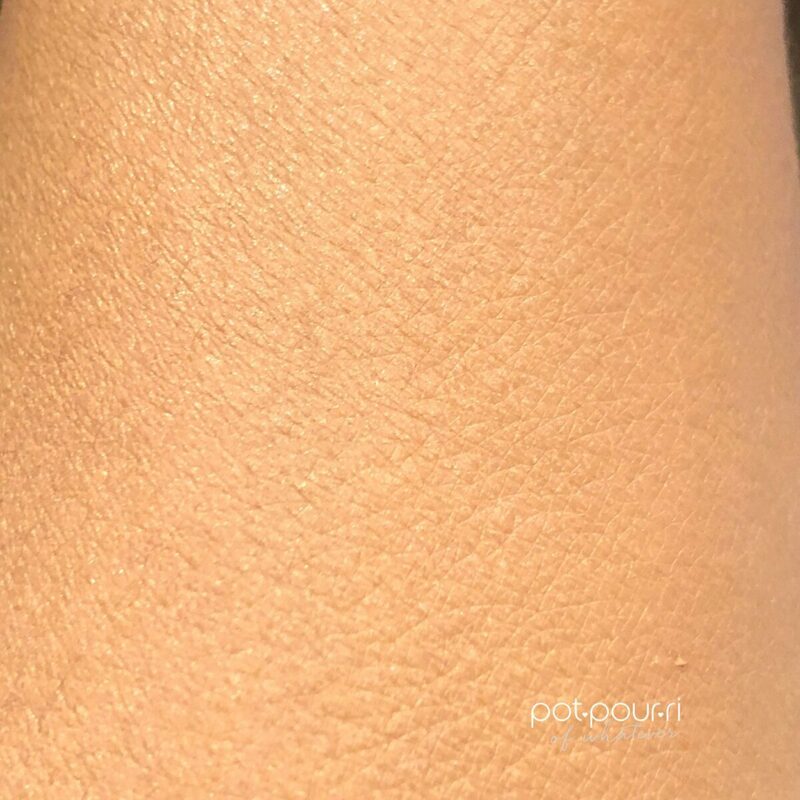 Natasha Denona Foundation X+ does all of that, and then some more……..
You can find Natasha Denona Foundation X on Beautylish and on the Natasha Denona Website. The Foundation X+ retails for $45. 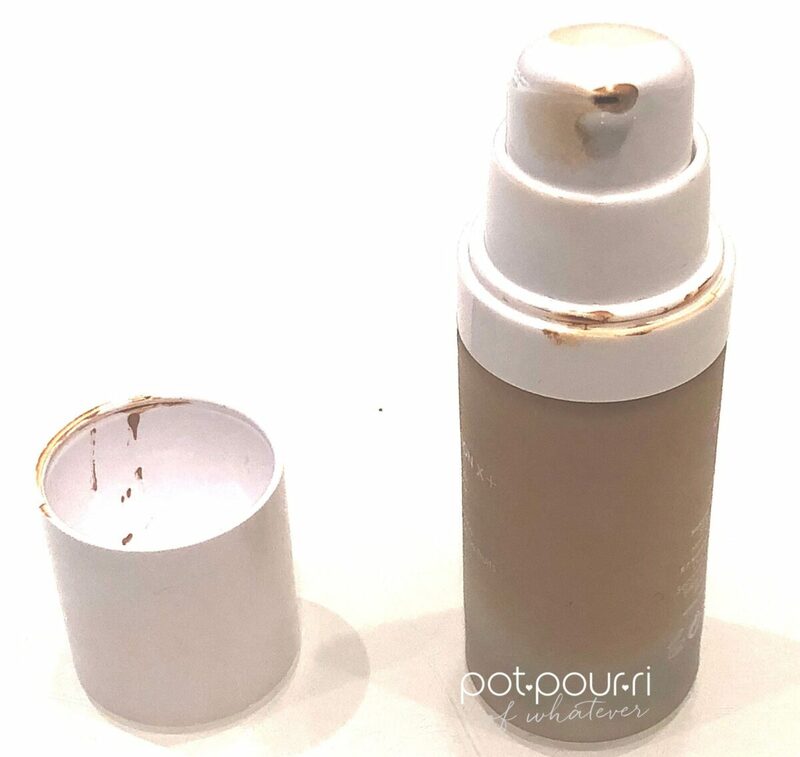 Foundation X comes in a frosted bottle. Furthermore, it has a pump dispenser. I prefer a pump dispenser, because it accurately pumps out the exact amount of foundation you need . Moreover, the cap snaps tightly onto the bottle, making it secure enough for travel. Above all, the Foundation X+ formula is “an anti-aging powerhouse”. To start with, the ingredients include the fruit complex, a combination of Grapefruit Extract and Pomegranate Extract. First, the fruit extract naturally detoxes your skin. Next, it will also protect your skin against environmental aggressors. Then, it can promote the longevity of your skin. Also, it hydrates and smoothes the skin. Furthermore, the foundation creates a luminous second skin. Moreover, it is lightweight, long-wearing, water-resistant and buildable. Therefore you can create your own custom coverage. Also, included are collagen and elastin to make skin feel smooth and moisturized. Finally, the ingredients are included first, so that your skin is protected. Moreover, the ingredients included help to perfect your skin. Foundation X+ comes in 20 shades. 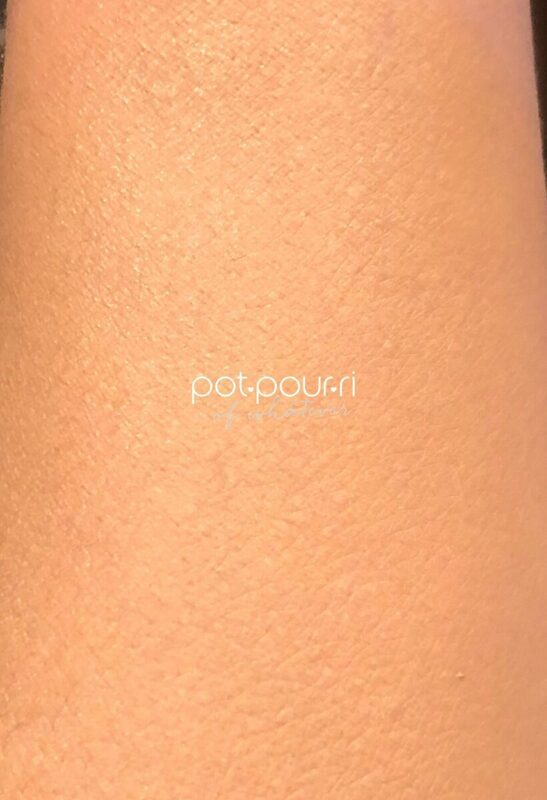 The shades range from the fairest of the fair, light, light-medium, medium, medium-dark, dark, dark warm, dark olive, deep, deep olive and deep red. Also the shades can be further broken down into skin tones. 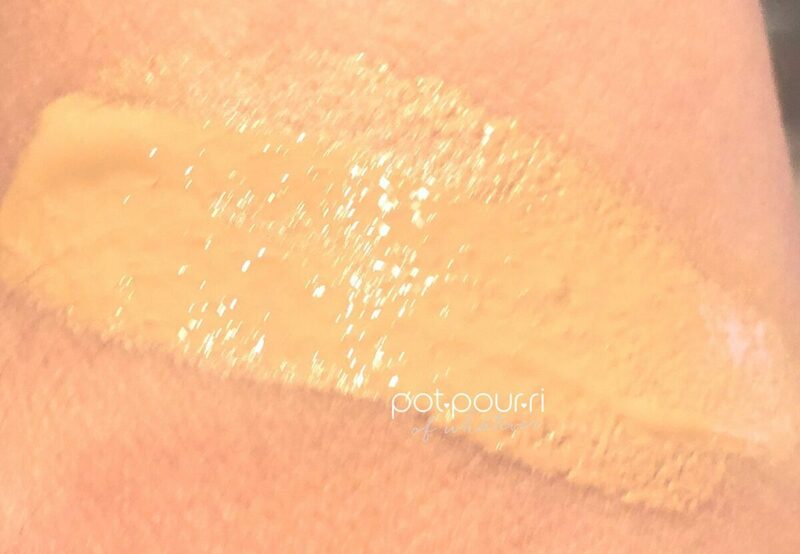 The tones are Y for yellow skin tones, O for olive skin tones, N for neutral skin tones, W for warm skin tones, and R for red skin tones. 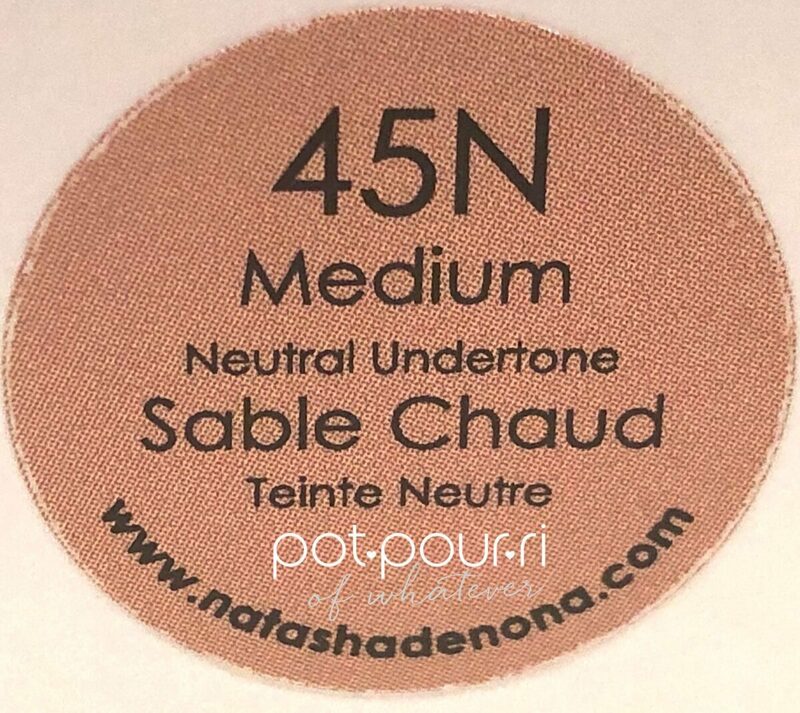 The shade I chose is 45N, the medium shade with a Neutral skin tone. Usually I find that medium neutral is the perfect shade for me. 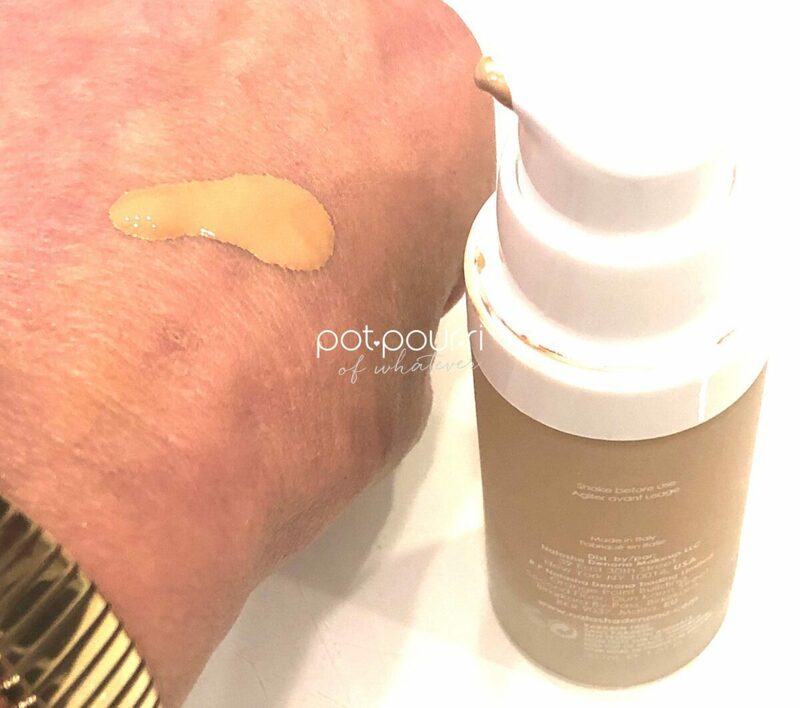 However, I felt that the Foundation X+ medium-neutral shade was a touch darker than my skin. Although, by the time summer rolls in, 45N should be my summer shade. I’m already loving the new Foundation X+. It sets on my skin, without drying it out. The reason for this is it has nourishing ingredients. Also, it has light-reflecting properties that minimize the appearance of fine lines. And, the anti-aging ingredients strengthen the collagen and elastin fibers in the skin. Above all, it helps protect the skin and at the same time it regenerates your skin cells. What could be better than perfect coverage, protection and anti-aging qualities all in one foundation! Let me know what your thinking about the new Foundation X+. Does your foundation do all of these things?